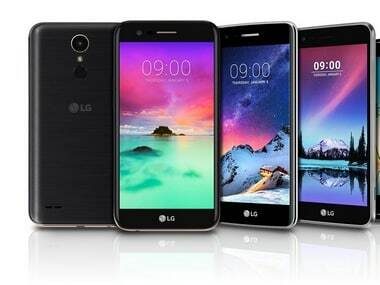 LG could most probably be bringing the LG K3 or LG K4 or both to the Indian markets. LG is expected to launch its latest K-series smartphones in the India market at an event on 27 September 2017. The launch event for upcoming K-series devices will be held alongside the Mobile India Congress. According to a report by Gizbot LG is likely to bring the LG K3 or LG K4 or both to the Indian markets. LG has already unveiled four smartphones globally under the K series but the company has only managed to bring two devices to the Indian markets namely, LG K8 and LG K10. 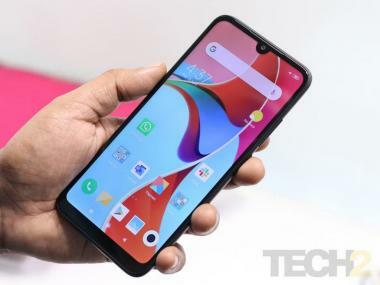 The K-series is an affordable series of smartphones aimed at the entry-level and budget segments of the smartphone market. The company has already unveiled the specifications and design of the phones at CES 2017. The LG K8 is priced currently at Rs 8,449 and the K10 is priced at Rs 12,090. The upcoming K3 and K4 are entry-level smartphones sporting a Snapdragon 210 chipset, 1GB of RAM and 8GB storage configuration. The K4 has a 5-inch display while the K3 has a 4.5-inch both offering an underwhelming FWVGA display resolution. Both the smartphones will offer 5MP primary camera with the K4 packing a 5MP camera module on the front and the K3 offering a 2MP camera module on the front. In the battery department, the K4 will sport a 2,500mAh battery and the K3 will pack a 2,100mAh battery.